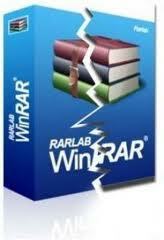 RAR files may be created only with commercial software WinRAR, RAR, and software that has permission from the licensor Alexander Roshal (Eugene's brother). 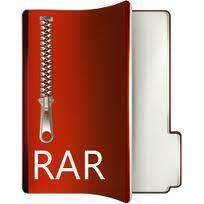 RAR for Pocket PC is the only freeware for creating RAR files. 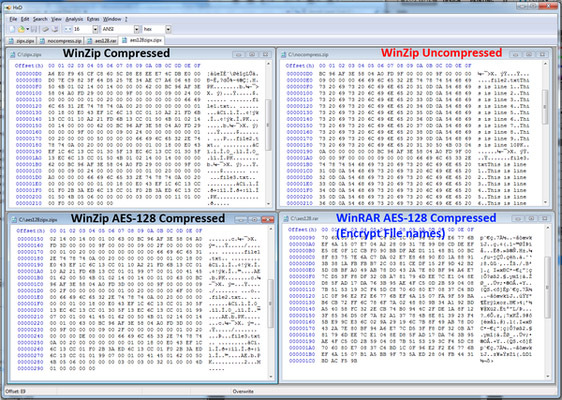 Third-party programs that can only read (unpack) RAR files include: WinZip (Windows), RarZilla (Windows), 7-Zip (multiplatform), IZArc (Windows), PeaZip (Windows, Linux), Zipeg (Windows, Mac OS X), ALZip (Windows) and PowerArchiver (Windows), along with the free version of unrar (which is available for Linux and FreeBSD). 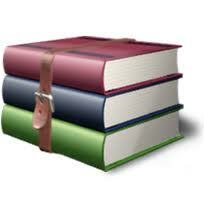 WinRaR uses a very powerful encryption method known as AES. AES is based on a design principle known as a Substitution permutation network. It is fast in both software and hardware. Unlike its predecessor, DES, AES does not use a Feistel network. RAR password recovery online decryption service takes place on our servers, so there is no need to install additional software. AES has a fixed block size of 128 bits and a key size of 128, 192, or 256 bits, whereas Rijndael can be specified with block and key sizes in any multiple of 32 bits, with a minimum of 128 bits. The blocksize has a maximum of 256 bits, but the keysize has no theoretical maximum. AES operates on a 4x4 column-major order matrix of bytes, termed the state (versions of Rijndael with a larger block size have additional columns in the state). Most AES calculations are done in a special finite field. The AES cipher is specified as a number of repetitions of transformation rounds that convert the input plaintext into the final output of ciphertext. Each round consists of several processing steps, including one that depends on the encryption key. A set of reverse rounds are applied to transform ciphertext back into the original plaintext using the same encryption key.